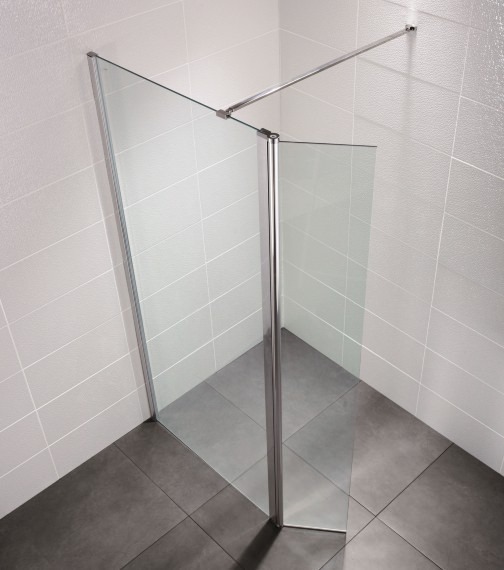 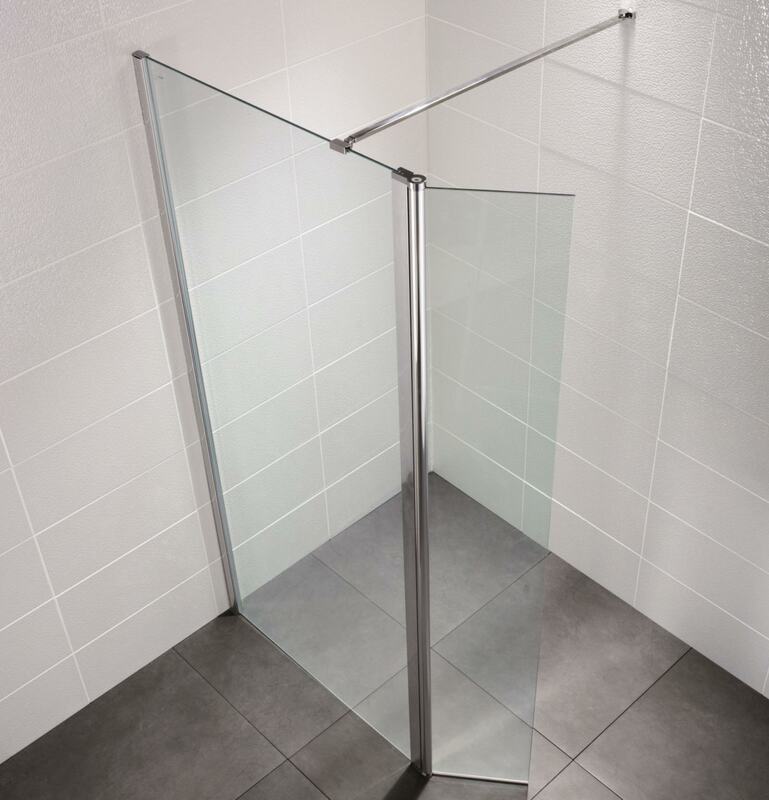 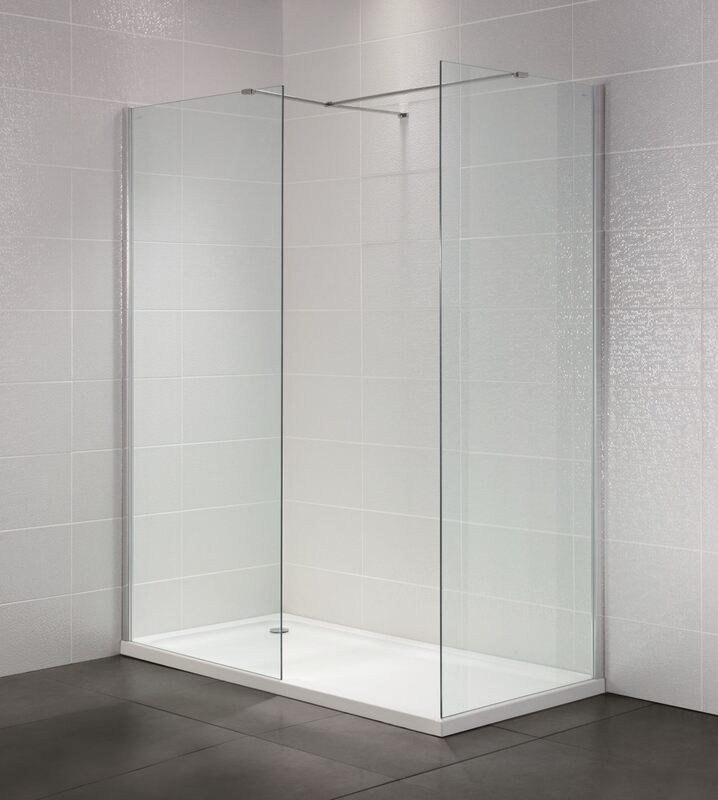 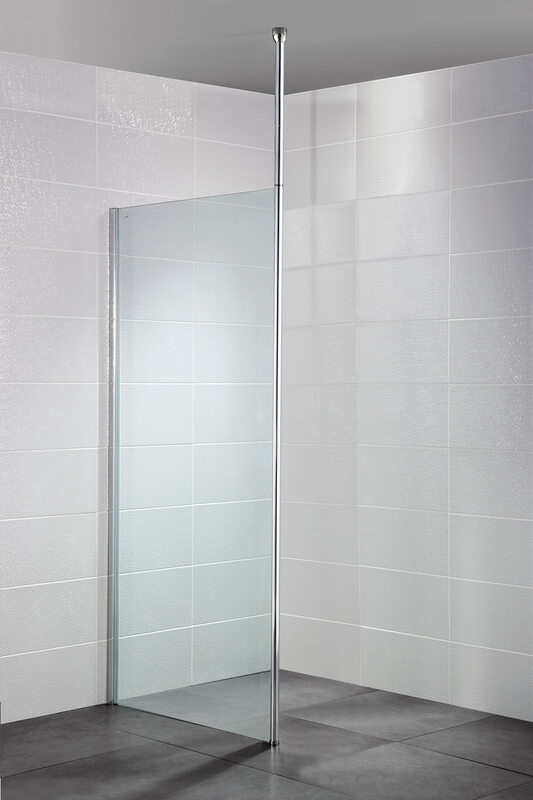 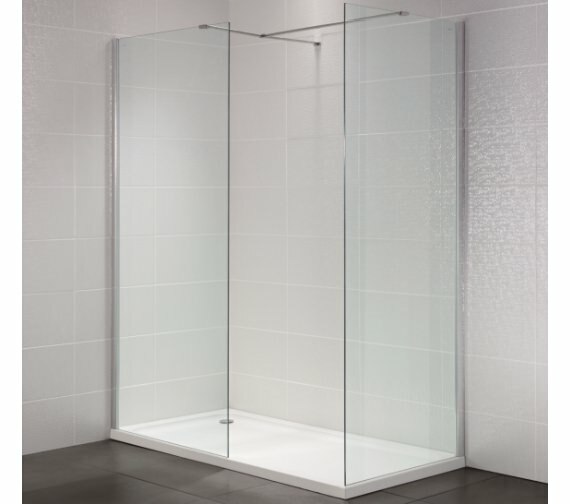 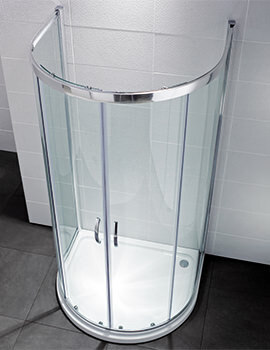 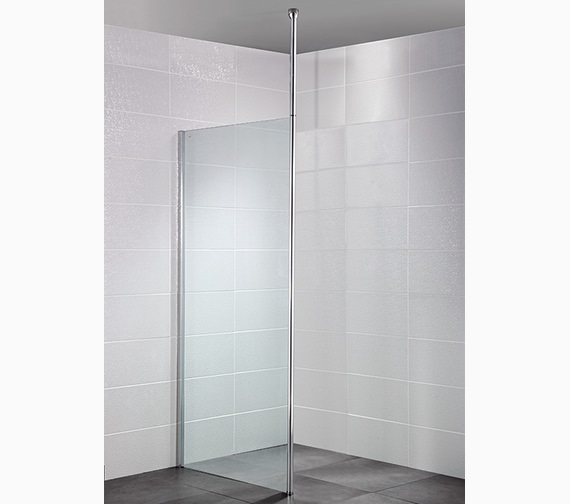 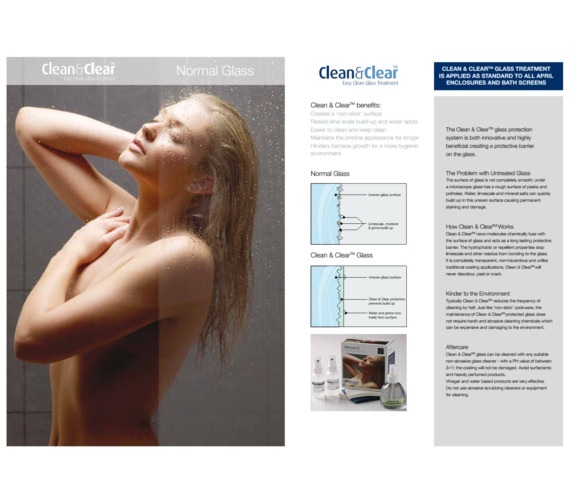 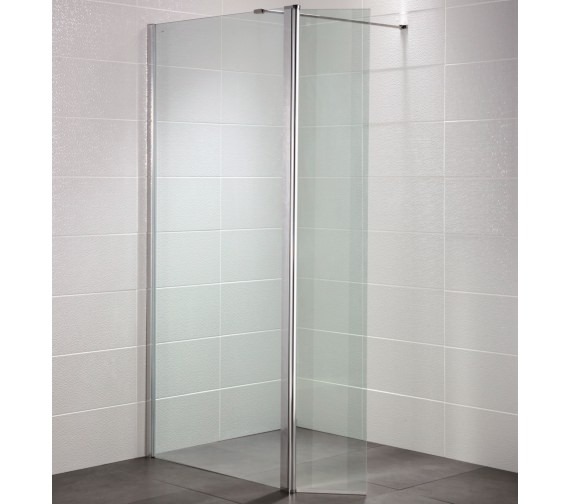 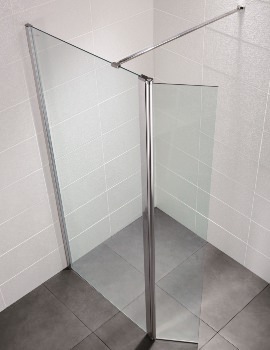 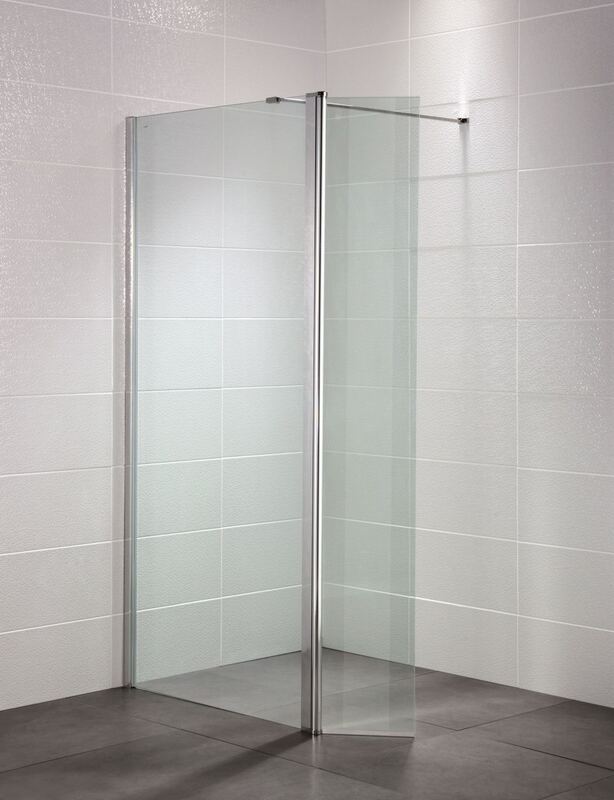 I am looking at the April Identiti 2 wet room screen: Will this fit on a shower tray? 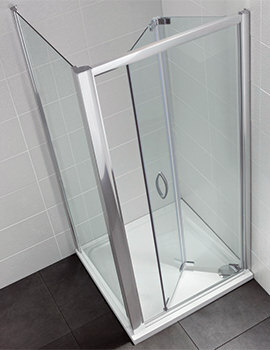 How do you secure the bottom of the glass? 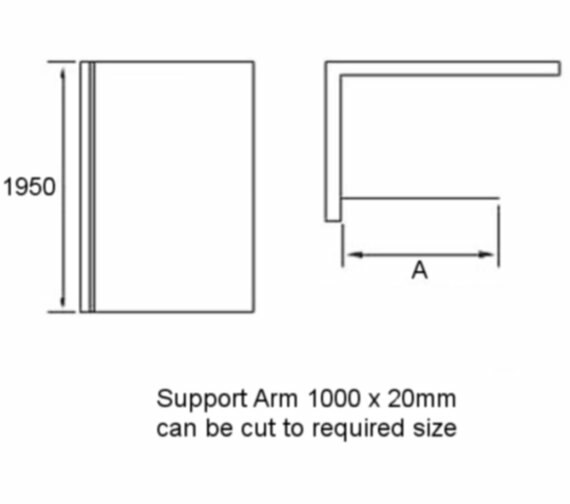 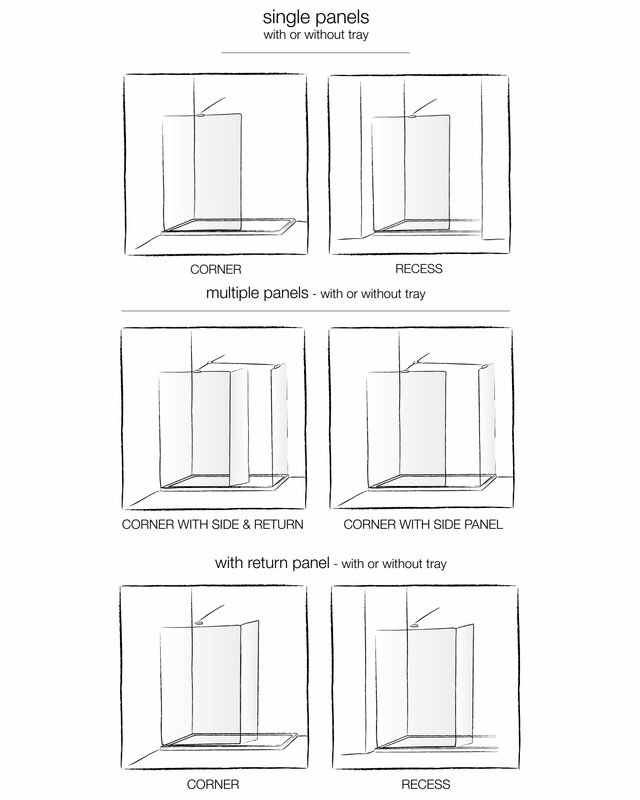 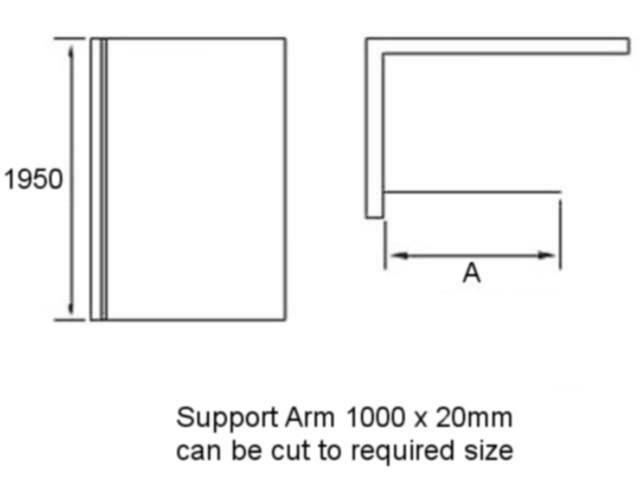 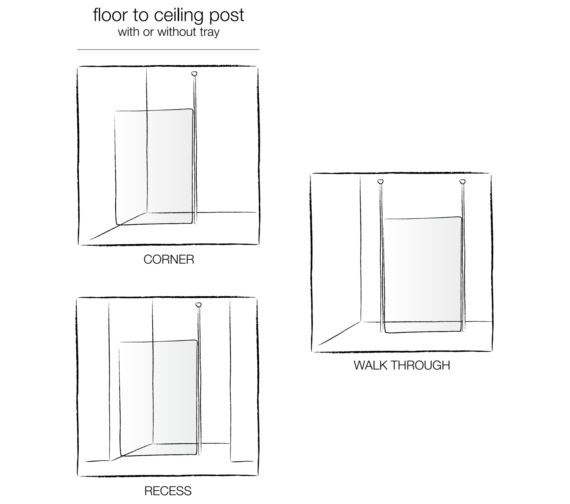 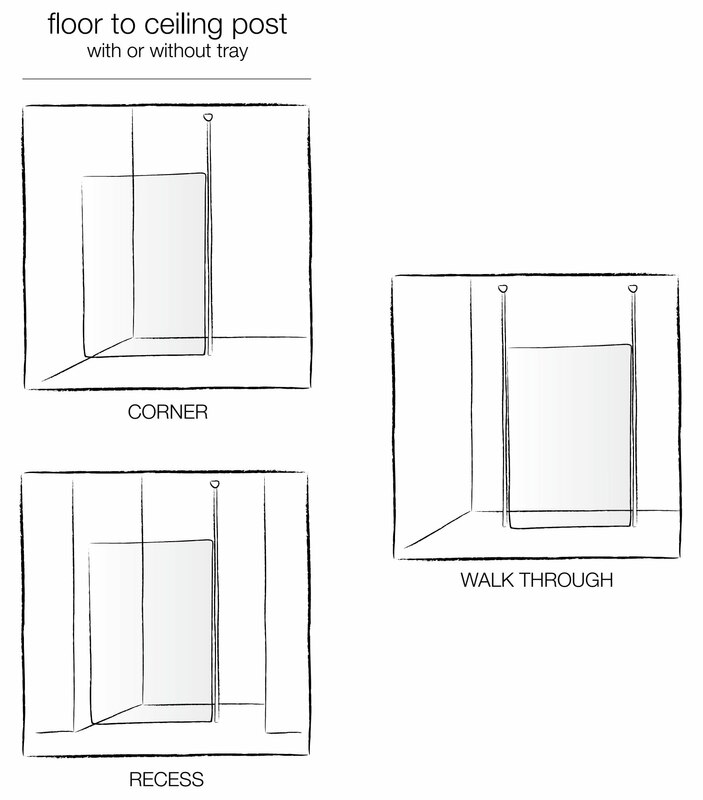 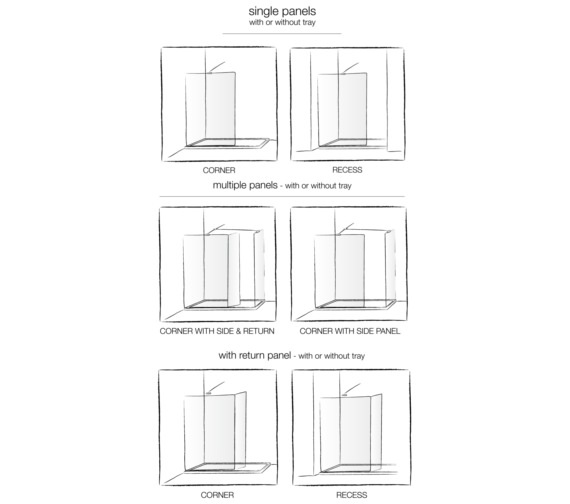 I presume the end is just glass when you buy the single panel, as in the picture it has an additional panel added? 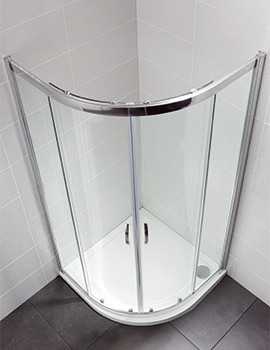 The panel will fit onto a shower tray.